We are proud to present our new and highly improved web site. We have been working hard in order to fulfil our main goal, which has been to provide all of you with the best information possible regarding our wide range of products. There are some news we would like to draw your attention to: We have 2 new DIY kits to show you. "Delling" is a compact floorstander, equipped with our state of the art SEAS Excel drive units. "Bifrost" is a 2-way speaker, also utilizing SEAS Excel drive units - the Nextel coated W18NX001 and the Crescendo tweeter. 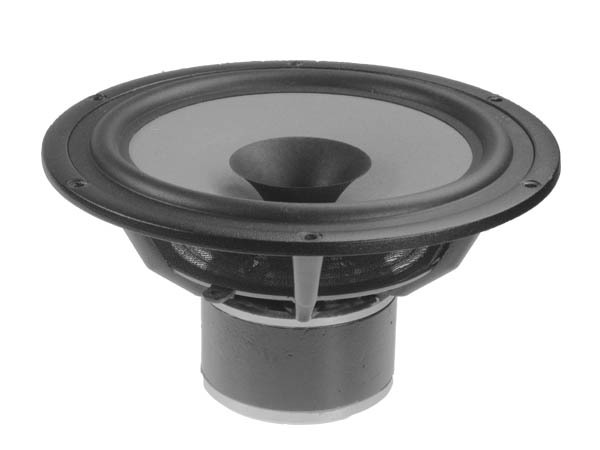 The DXT tweeter is now available, and downloadable data sheet is published here. We hope you will enjoy the presentations given of our R&D and Marketing Departments , but most of all - that you find exactly the information you are looking for. We are also most excited to give you the very first piece of information regarding our new State of The Art product Line - which we have named EXOTIC. We can hardly wait to tell you more about it - it will be properly presented at the CES Show in Las Vegas in January. If you are there, please make sure to visit our suite at the Venetian Tower for a full presentation of the first driver in this series - an 8 inch full range unit with very special features.